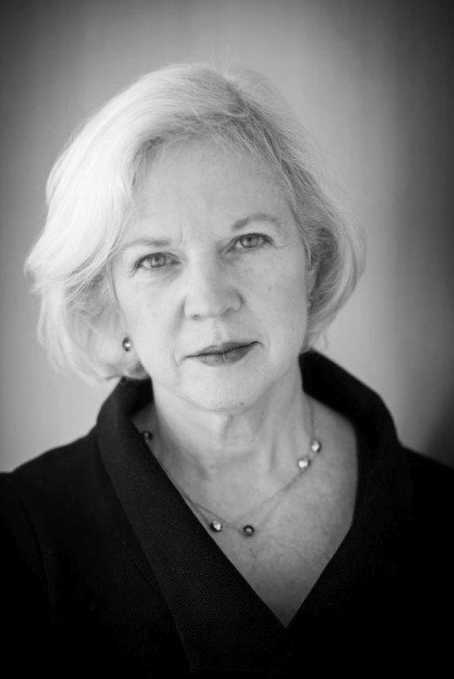 Linda Gibbs is a Principal at Bloomberg Associates, an international philanthropic consultancy, advising city governments to help improve quality of life for people around the world. Her work focuses on integrating health and human services with comprehensive data and collaborative strategies to produce holistic supports that meet community needs. Linda served as New York City Deputy Mayor of Health and Human Services from 2005-2013. Supervising the city’s human service, public health and social justice agencies, she spearheaded major initiatives on poverty alleviation, juvenile justice reform and obesity reduction. “Age Friendly NYC”, a blueprint for enhancing livability for older New Yorkers; and “Young Men’s Initiative”, addressing race-based disparities facing Black and Latino young men in the areas of health, education, employment training and the justice system, are two of the collaborative efforts she shaped to address significant social challenges. Gibbs also improved the use of data and technology in human service management and spearheaded efforts to improve contract effectiveness and create evidence-based program development. During her tenure, New York City has been the only top-20 city in the U.S. whose poverty rate did not increase while the national average rose 28%. Prior to her appointment as Deputy Mayor, Gibbs was Commissioner of the New York City Department of Homeless Services and held senior positions with the Administration for Children’s Services and the Office of Management and Budget.